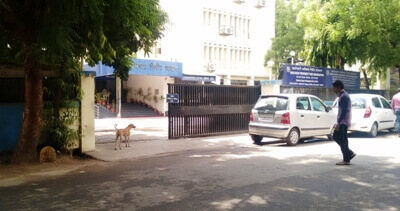 PF Office Ahmedabad address Below is detailed information of PF Office. with contact numbers of Regional PF Commissioner, Public Relation Officer and Assistant PF Commissioner. Employees Provident Fund Organisation Ahmedabad is giving the online facility to the members of EPFO. The members can also download the forms by visiting to the official website of EPFO.